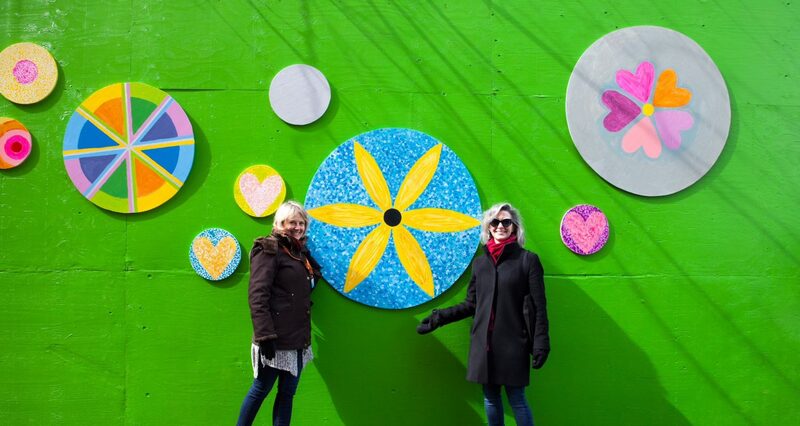 Here is a recent article published in the Globe & Mail by Matthew Hague about our amazing Dot Art Project at John Fisher Public School. Read about us here! Thanks to everyone who helped make this happen!! John Fisher Dot Art Project More Dots this Summer!